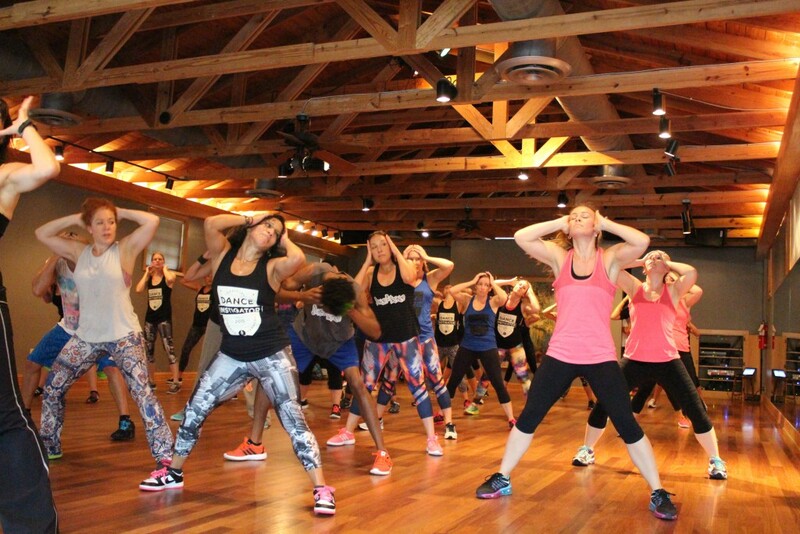 This Fall workshop will be open to all instructors of Dance Trance Fitness. If you are thinking about opening a Dance Trance program, just contact us for information on how you can attend to get more information on what DT is all about! Attendees: This workshop format is a little different and includes our biggest choreography class session on Sunday. Make plans to be in Jacksonville all day Sunday if you want to see all the choreography and attend important break out sessions. This is a three day event so in order to get the most out of your trip, plan to be in Jacksonville from Oct 3 12 noon – Oct 5th 8 PM. Hotel accommodations and transportation are up to the attendee. You will need a rental car to transport between locations. Take our survey! Dance Trance directors and instructors can take our survey to let us know what topics they would like to see on the agenda! Take it now by clicking here! Rate for the workshop is $500 per person. Click Button below to purchase and make your reservation. Persons interested in opening a Dance Trance Program are welcome to attend. All accommodation, food and travel expenses are not covered. Only License holders receive video of this event. Licensees may also purchase the workshop even if they are unable to attend to get video copy of the event. Students are welcome to join for the Public classes during workshop weekend. Click on text at the bottom of this page to purchase. These classes are free for instructors attending the 3 day workshop. Public Choreography Class – a two hour smack down led by our famous Dance Trance choreography team. This is our chance to show all our new routines and it is a sneak peak of what you will see in classes around the globe for the next six months. This class is in regular advanced class format and does not include instruction or break down on the routines. Dance in the Dark – our special Halloween event class that takes dance fitness to an entirely new level. Done in black light this is an interactive class experience that includes performances and special effects. Halloween costumes or UV reactive wear highly recommended. 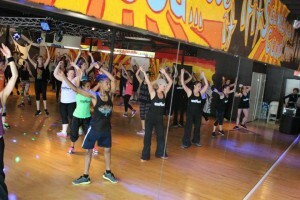 Go to www.dancetrancefitness.com/ditd for more info. Make time for serious shopping in the DT SHOP! EVENT NIGHT! HALLOWEEN SPECIALTY CLASS! 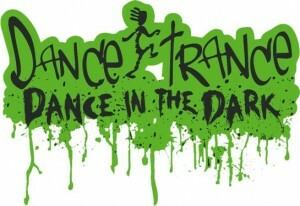 Dance in the Dark Class Event at Dance Trance San Marco. Disscounts available at ALOFT Hotel (15 mins from San Marco location). To book at these rates, call Arlene Feen at the number below. 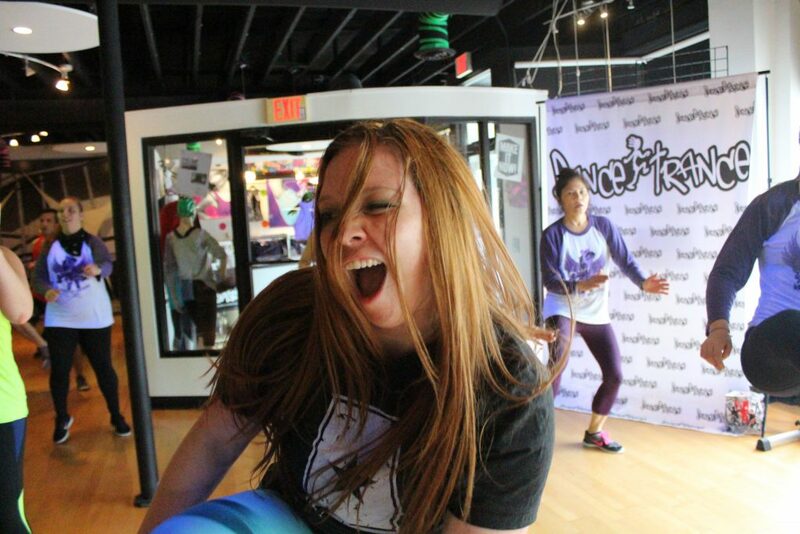 I started Dance Trance in Huntsville-Madison because I wanted to combine my love of dancing with a great workout. It was a phenominal, exhierating, breathtaking experience! Dance Trance is so fun and unique, I get a great workout without knowing I'm actually working out. I call it my "Guilt Free" Happy Hour! I've lost 9 pounds and several inches, but the biggest thing I've "lost" is my "I Can't" attitude that use to cling to me like cellulite! !